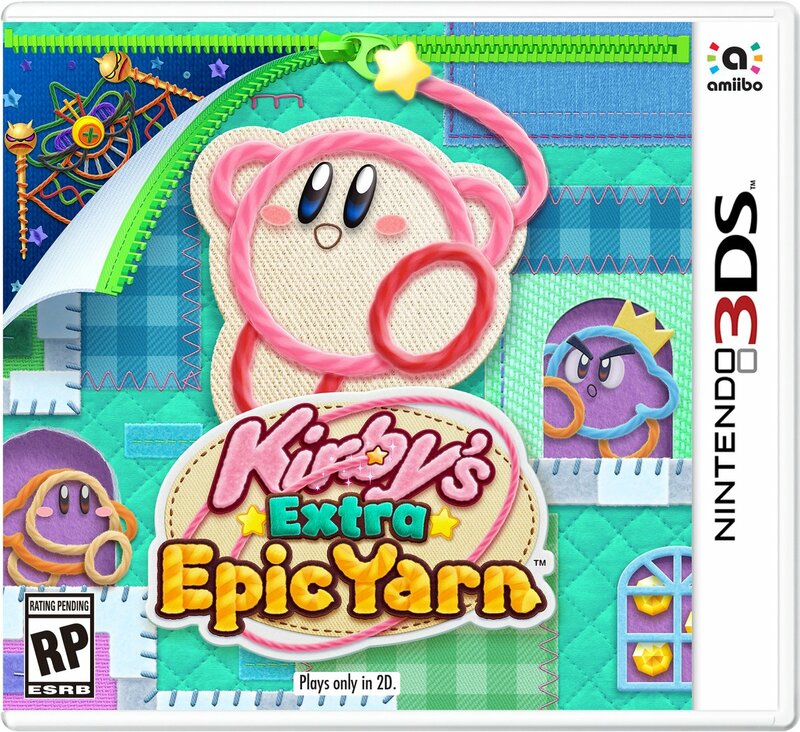 During the last Nintendo Direct, Kirby’s Extra Epic Yarn was announced. The 2010 Wii game will be making its way to 3DS sometime in 2019. 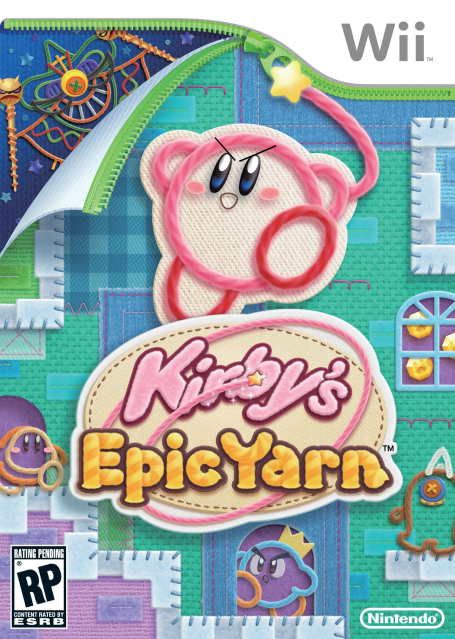 Following the presentation, Nintendo added a listing for Kirby’s Extra Epic Yarn to its website. There was some concern that the port would be exclusive to New 3DS as that platform was actually listed on the official page. However, that won’t be the case after all. Nintendo has updated the Kirby’s Extra Epic Yarn listing again, which now has a general “Nintendo 3DS” platform listed. The original “New Nintendo 3DS” part has been modified, so fans can rest easy knowing that Kirby’s Extra Epic Yarn will work on all 3DS systems.